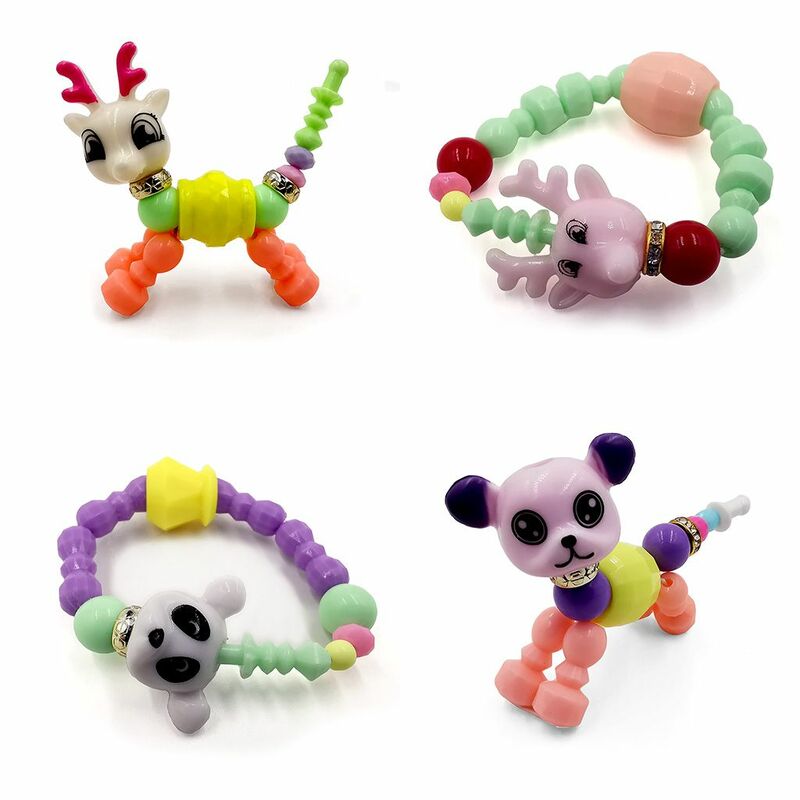 These twisty animal bracelets are great for kids, they start off as a toy for them to play with but can untwist and lock into a stretchy bracelet for on the go, a lot of fun, even for those 'big kids' among us. 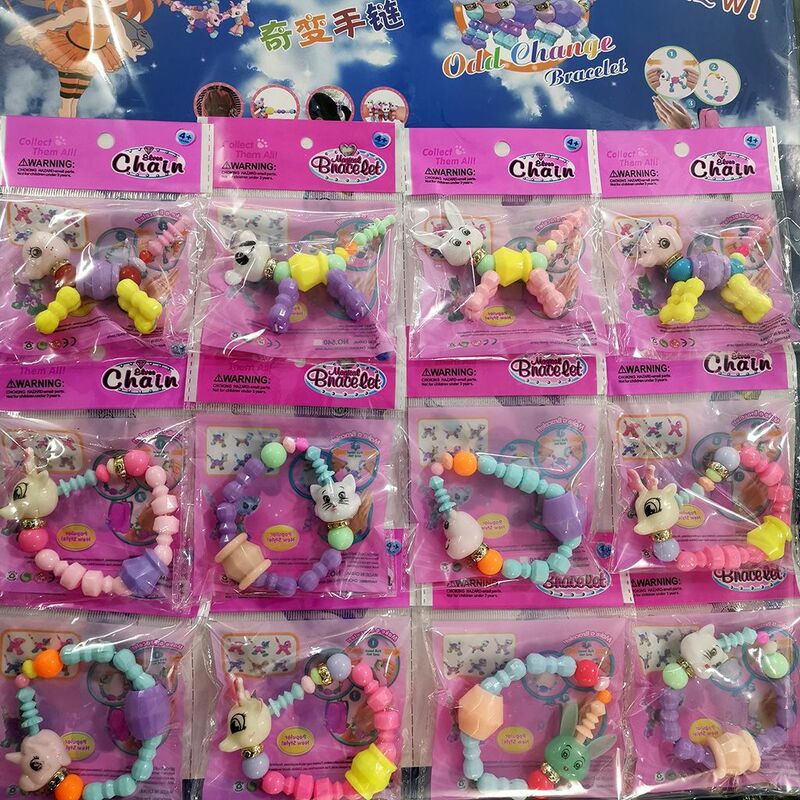 £9.99 for 12 online, which works out as just 83p per toy. The toys range per pack from colours to types of animals, so we can't guarantee what animals you'll receive in each pack.